Handmade wedding ring of only one in the world. Memories of the ring is only us. 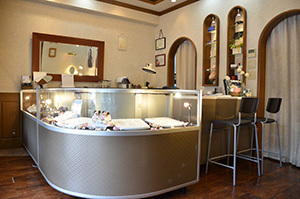 There is a polite support by jewelry artisans. 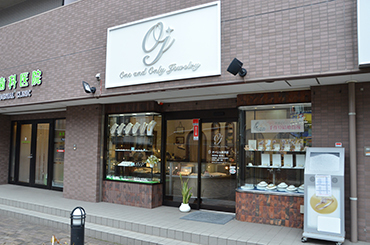 A happy time to make a ring together. Copyright(C)2016 株式会社湘南i All rights reserved.